Catch that plane. Cross that city. Climb that mountain. Your cigars go with you. In style and in perfect condition. Through innovation. Cigar travel has changed. 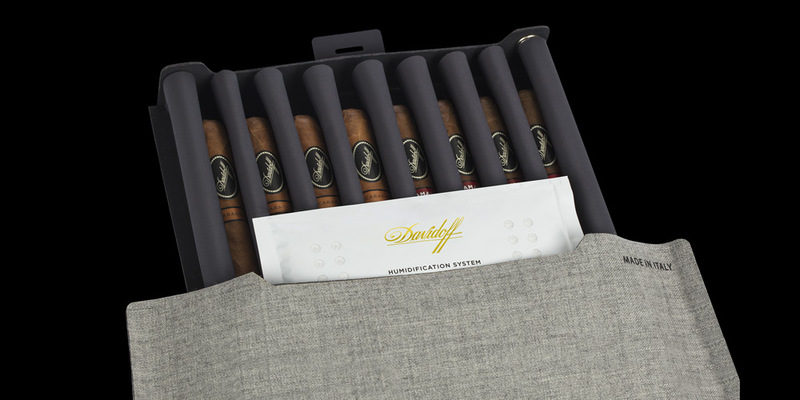 In the revolutionary shape of the Davidoff Travel Humidor. 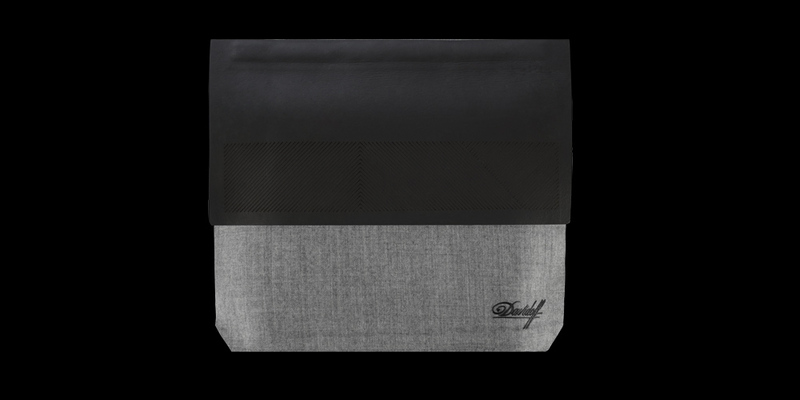 Light weight, modern travel humidors for the aficionado on the move. 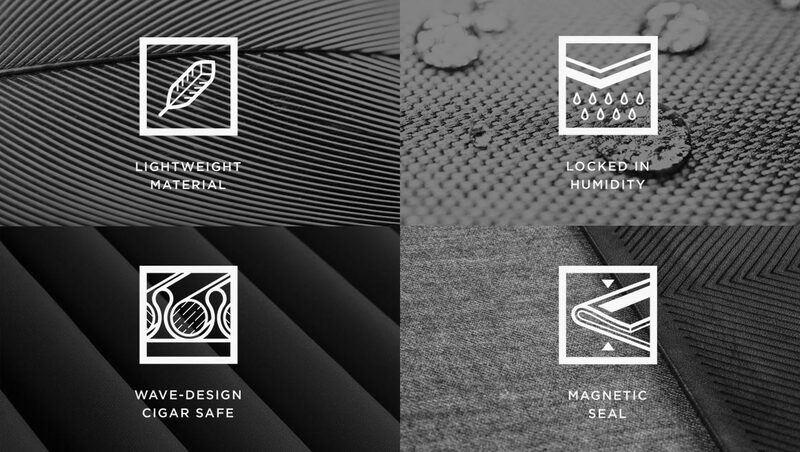 Available in three designs to best fit your needs: Explorer, Outdoor and Business. Strong magnets ensure that the humidor is tightly closed. Two slots are available to store a lighter and a cigar cutter. 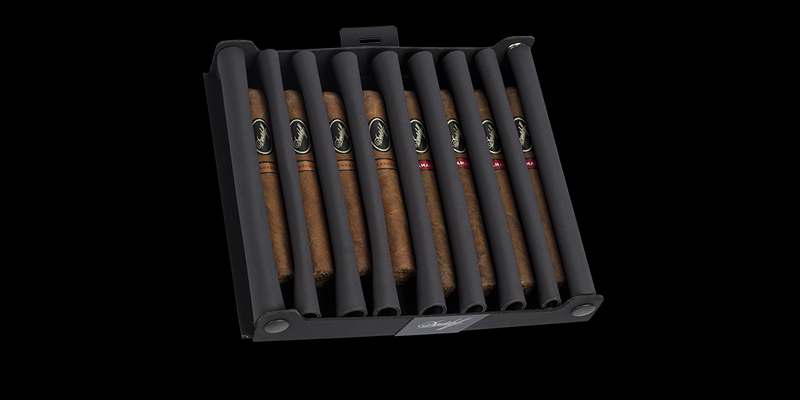 All materials are welded together to maintain the ideal humidity level, providing up to three weeks of optimal cigar storage. 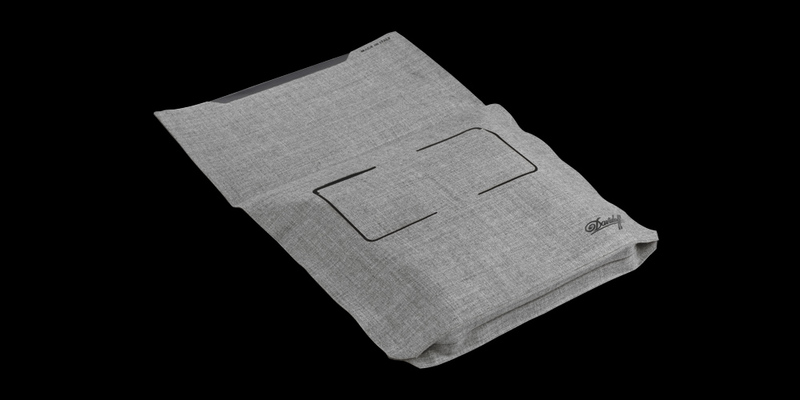 The inlay features a flexible wave design and can securely hold up to 8 cigars.